Cala Blanca is a pleasant, purpose built resort on the west coast of Menorca, just a couple of miles from the island's old capital Cuitadela. With two white sandy beaches and a relaxed atmosphere, low cost Cala Blanca holidays are very popular with families and couples. The beaches are small coves sheltered by low cliffs with shallow, warm and translucent water, ideal for children and novice swimmers. With bars and cafes close to the beach, you are never far from refreshments. If you are looking for respite from busy lives, in a seaside resort, where the sun is guaranteed to shine, and the sand is soft between your toes, a low cost Cala Blanca holiday would fit the bill. Although there are a few large hotels, Cala Blanca accommodation is mainly apartments and villas. Being a fairly modern resort, standards of comfort are high and amenities are comprehensive. You are always given a warm and friendly welcome. When considering board basis, be sure to take a look at the all-inclusive option. When discounts are applied to these holidays, they can make good economic sense, especially when travelling with children. A plentiful supply of bars, cafes and restaurants provide a wide choice of menu that caters for most tastes. As you'd expect in a resort such as this, nightlife is very low key. The larger hotels provide some of the evening entertainment. There is an adequate supply of shops but if a greater choice is needed, take the bus to Cuitadela. In addition to the shops there, you'll find a market on Fridays and Saturdays. Low cost Cala Blanca holidays can be taken from early spring until late autumn with temperatures rising from twenty, to thirty and beyond in the height of the summer season. Several budget airlines fly to Mahan from regional airports. You can check to see if there is a direct service from your own local airport. The transfer time from the airport to Cala Blanca is roughly sixty minutes. Trying to find a Cala Blanca holiday bargain can take an age as you trawl through web page after web page. We can find you the best deal with a minimum of effort. 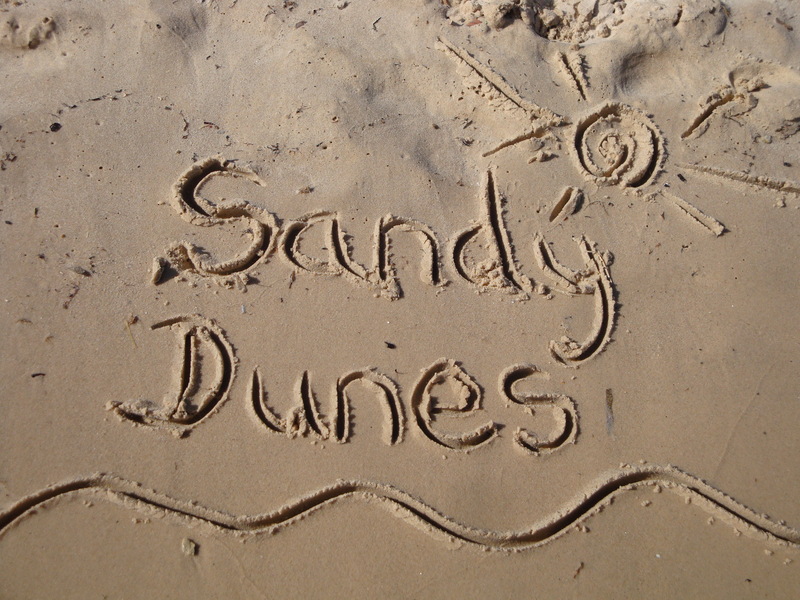 As a price comparison site Sandy Dunes Holidays has access to greatly discounted holidays from more than three dozen travel companies. As they are all in competition for your custom, you are sure to get value for money. All it takes is a few moments of your time. Just enter your dates, destination and point of departure and within a very short time, we'll show you the best Cala Blanca deal of the day. All you need then do is make a phone call and book. Since offers change daily, to avoid disappointment make that call without delay.